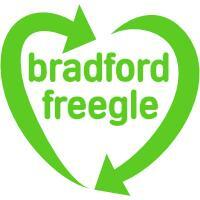 Give and get stuff for free with Bradford Freegle. Offer things you don't need, and ask for things you'd like. Don't just recycle - reuse with Freegle! 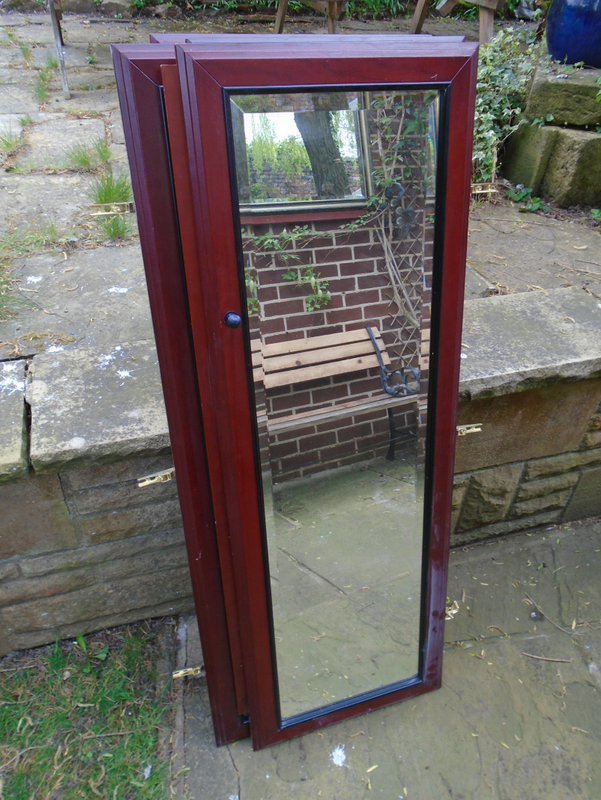 Feelgood Two Tier Rabbit Hutch and Rain Cover in excellent condition. Size is 120cm x 50cm x 104cm. 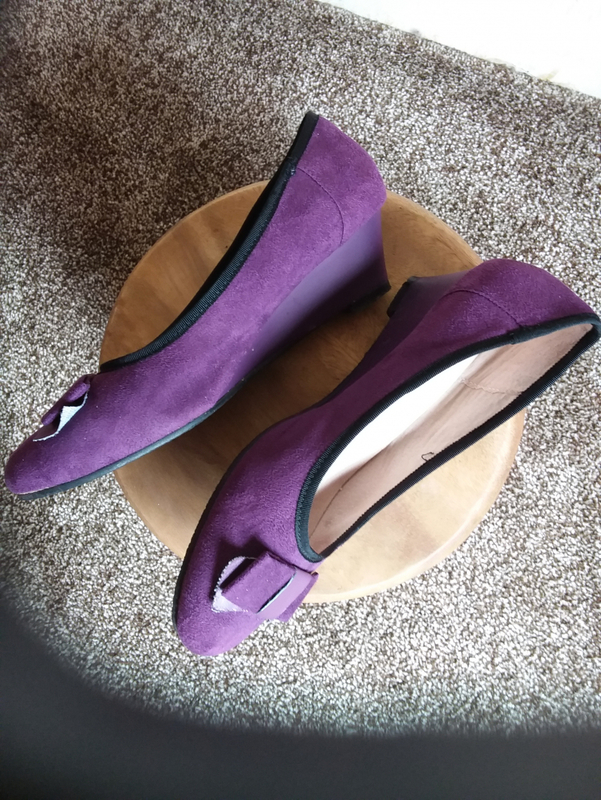 I have a pair of ladies low wedge shoes size 7 which are in v.g.c. Collection only. 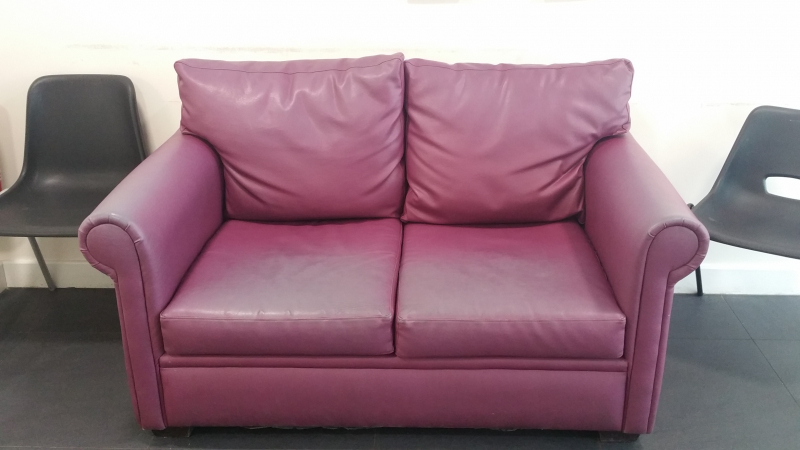 Purple 2 seater sofa, available for collection. Free. 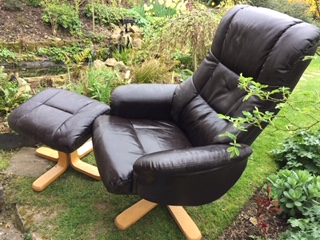 Brown leather/light oak reclining chair with matching footstool. Has been stored in my shed for a while and needs a dust but is sound and has its original fire labels. 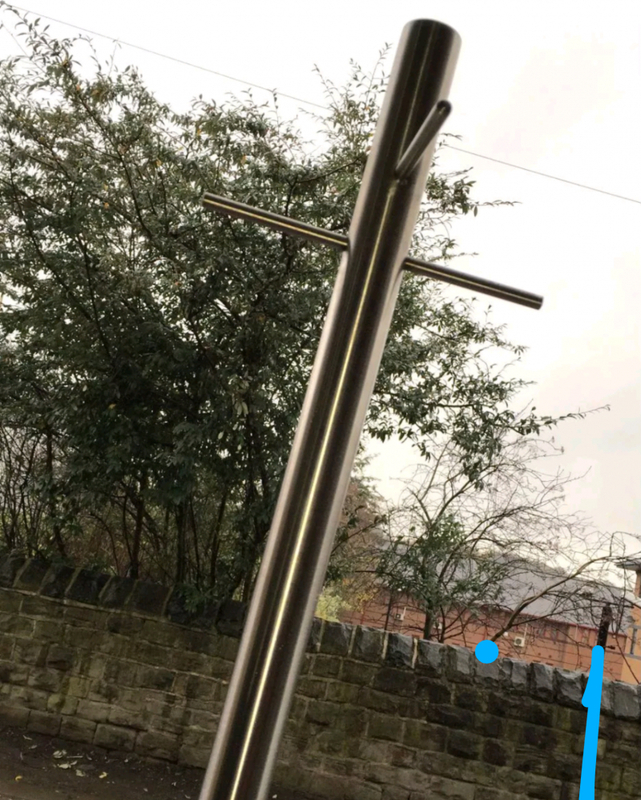 Bought around 2015 and only used for a few months, Free to good home. I need to get rid of it immediately as I'm having a clearout. 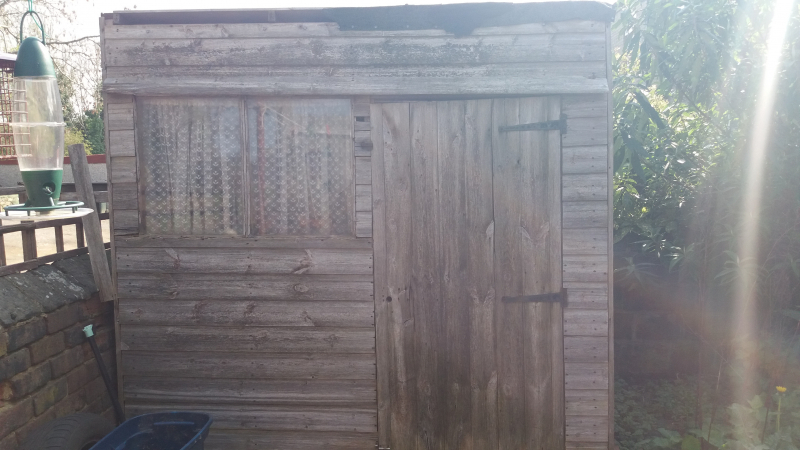 Very old garden shed, base and two sides partially rotted, but the rest would make great firewood for anyone who wants to dismantle it! 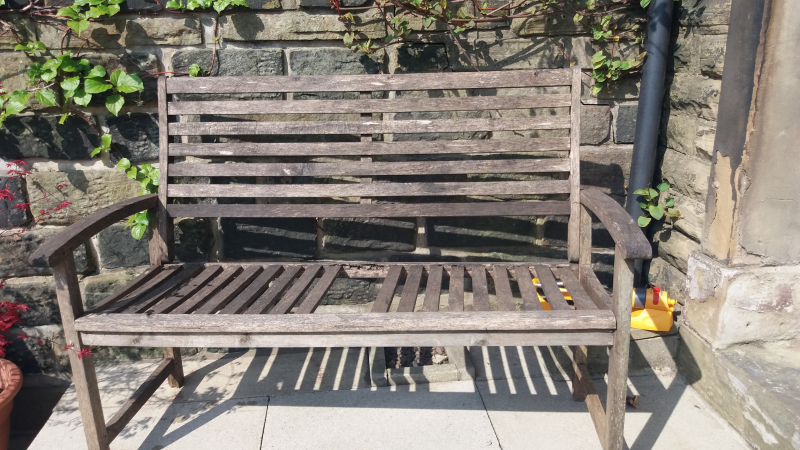 Old garden bench in need of some TLC or would dismantle into firewood. 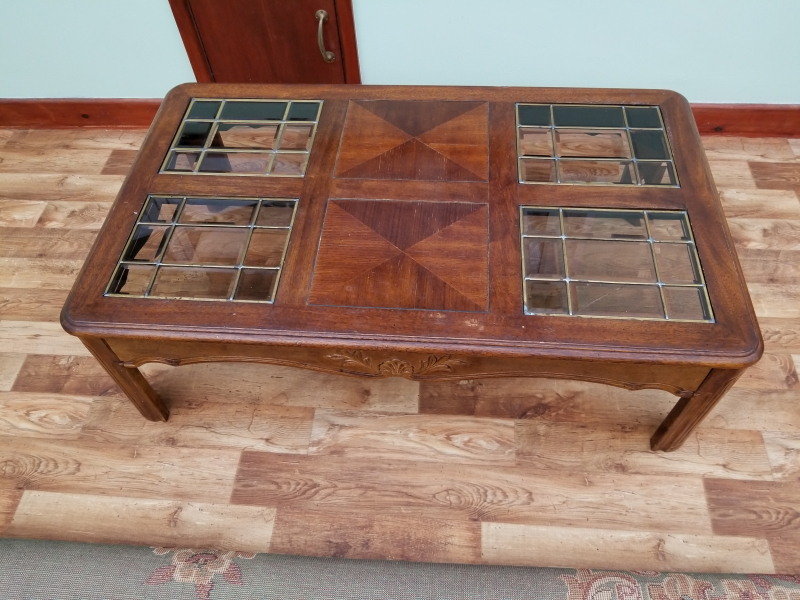 Real wood coffee table. 4ft x 2ft 4inch. Legs do screw off. Slight damage as shown in pics - cracked glass and one small piece missing. 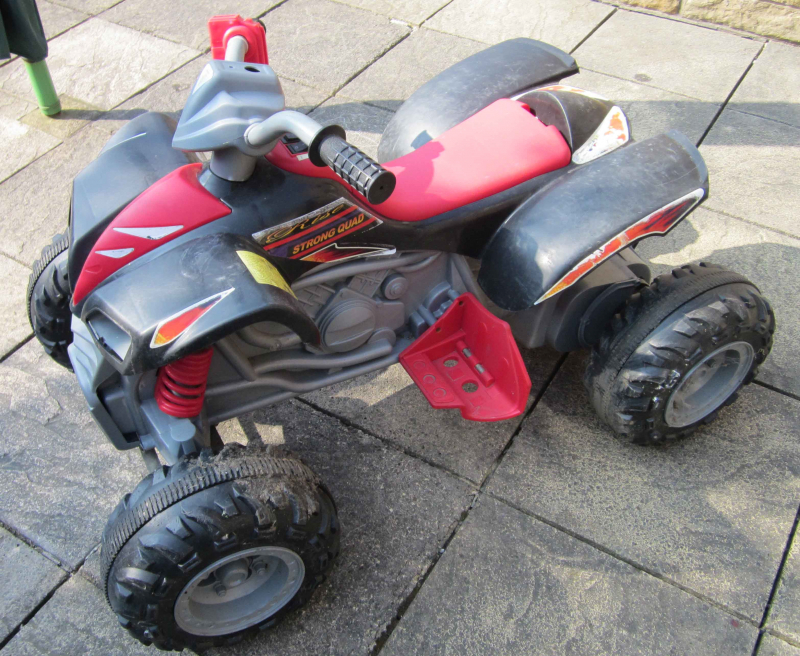 KIDDIES ELECTRIC 4 WHEEL QUAD BIKE TEL> 01274 602625 A Kiddies 4 WHEEL, Electric QUAD BIKE. Suit Child MINIMUM 3 YEARS OLD and UPTO 40 KG in WEIGHT.Comes with CHARGER UNIT. May need a new battery TEL> 01274 602625 COLLECT from SHELF/BUTTERSHAW HX3/BD6 area. 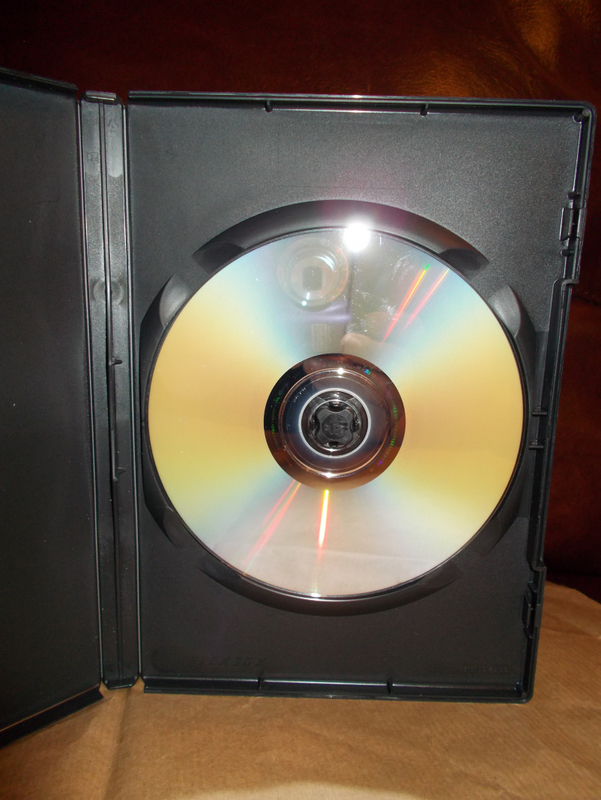 I have around 100 unopened Raven Squad pc/dvds that might be ok for crafting or just the cases. 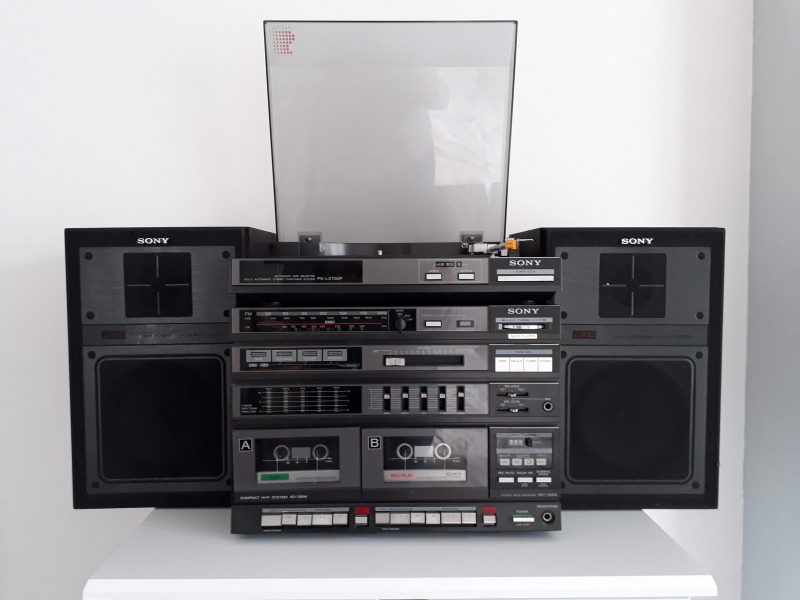 Complete 1980s Sony music system - record player works (makes a few clicking sounds at start) cassette decks need attention. Clean, just a few knocks on the speakers. 6 berths (I.e. 3 bedrooms) frame tent. Orange canvas. Tent in a bag and bag of poles, tent pegs. 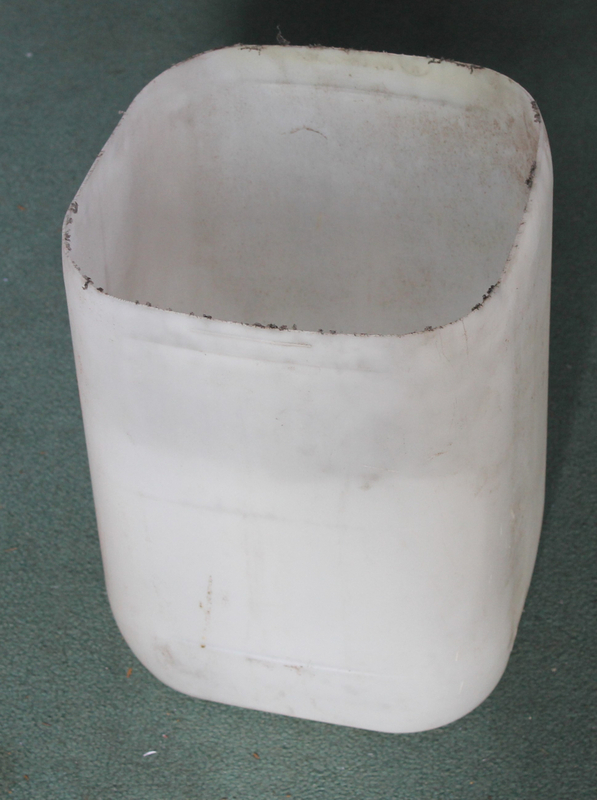 Re-waterproofed but not used since mid 1990's. Free to anyone who can collect. Happy memories!! 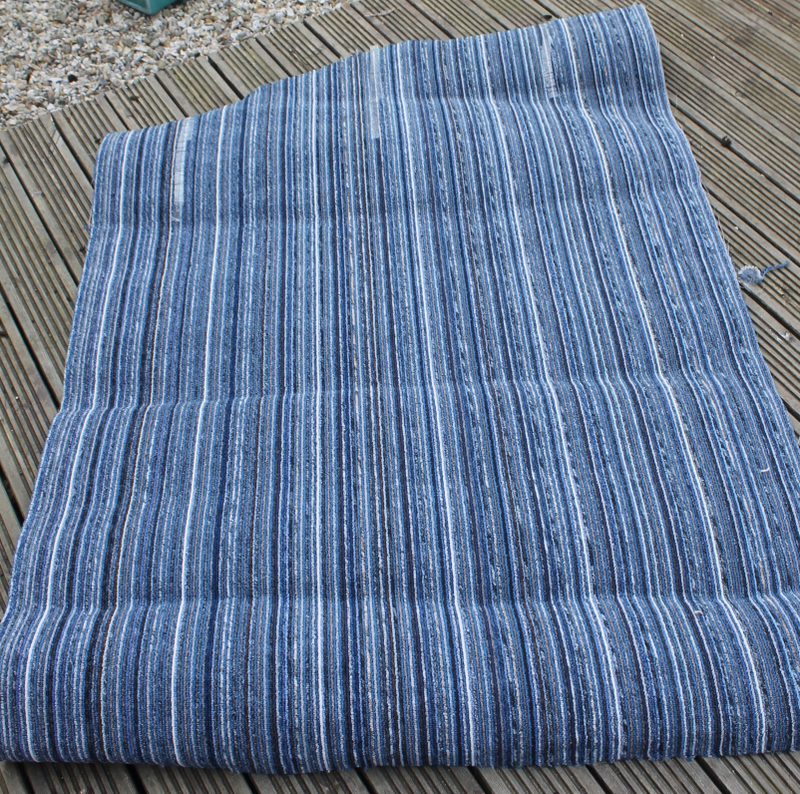 My daughter has three carpets that are being replaced in the house I have just moved to and if anyone wants them they are welcome to them. Two have been in bedrooms and are probably fine one is purple and about 5m x 4m at it's maximum, but in some places it's probably more 4m x 4m. The other is patterned and when the carpet fitter measured up he said it was a very well made, expensive carpet when it had been fit - but it's old, might clean up if you wanted the 1980s look! 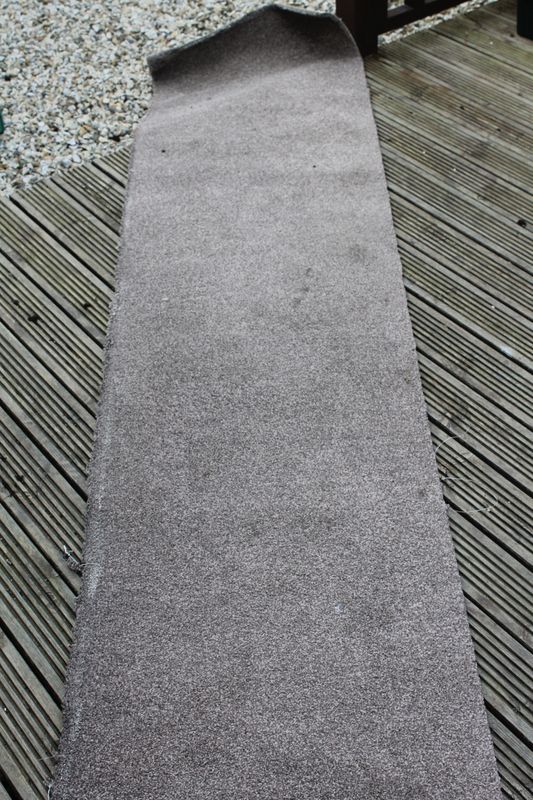 The final carpet is in the lounge is 5m x 4m approx at it's biggest, but most of it is past it as a functional carpet - perhaps a weed supressant in the garden? She has put these on before, but the people who applied either didn't turn up or didn't reply to her email. It's a shame to throw them away. 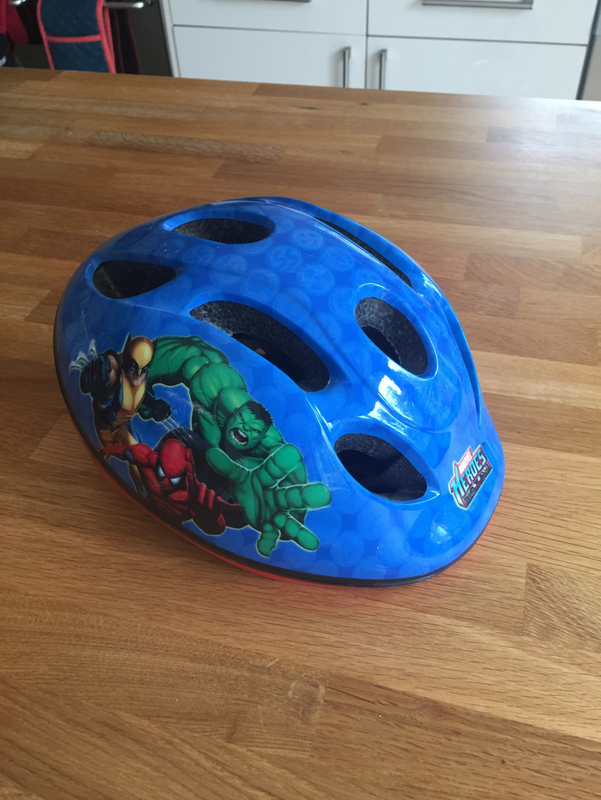 Marvel children’s cycle helmet in great order. I would love another child to get to wear it.